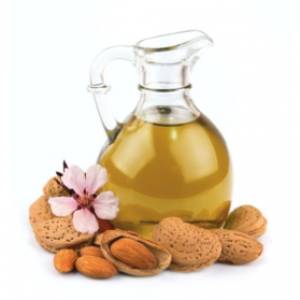 Almond oil is a powerful natural moisturizer that helps reduce inflammation and smooth all skin types. 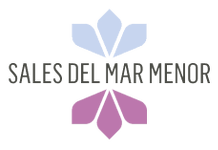 Its application to stretch marks and other problematic areas is recommended. It prevents the formation of wrinkles and smooths existing ones. It also possesses a well-known therapeutic use in massage and aromatherapy. It nourishes and provides shine and softness to all damaged and brittle hair.